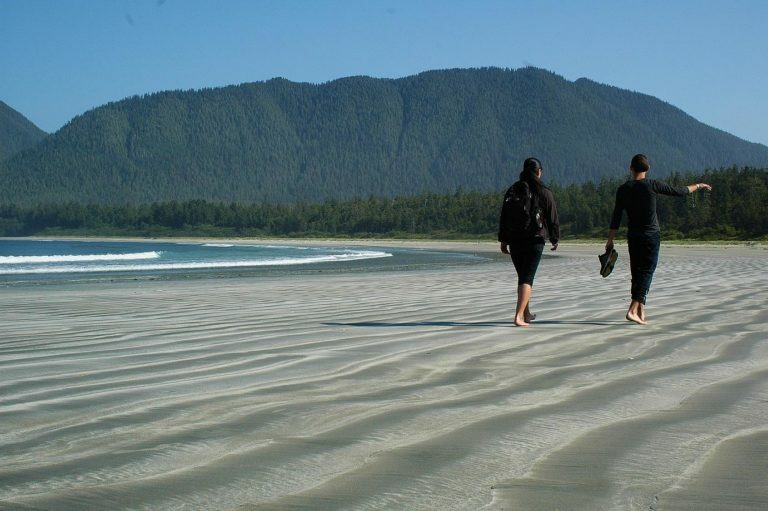 Used by the Ahousaht people for thousands of years, Walk the Wild Side Trail is an 11km escape into the remote wilderness of Clayoquot Sound. 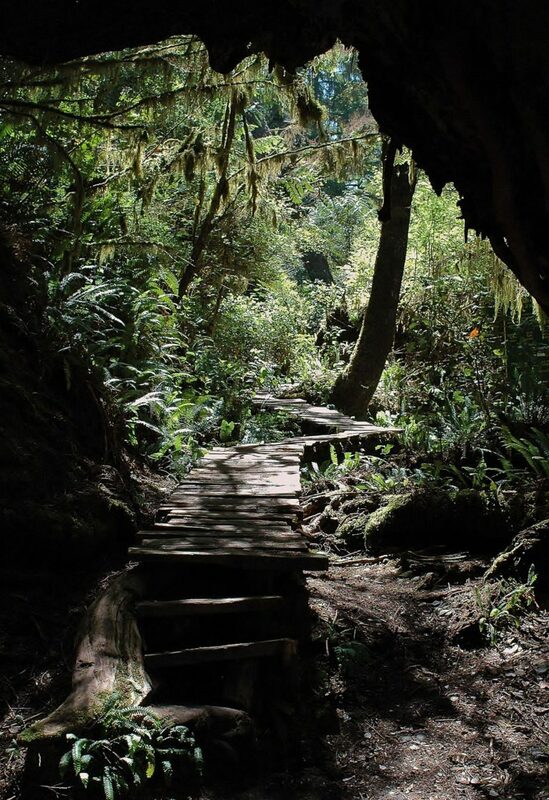 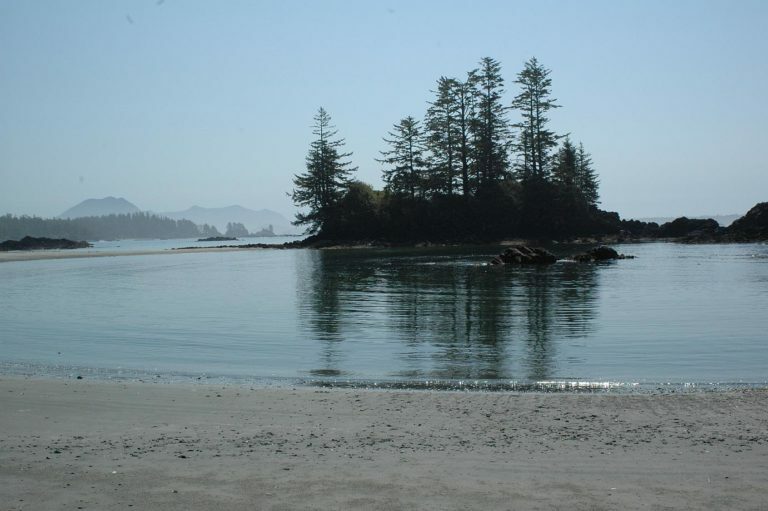 First restored in the early 1990’s, Walk the Wild Side Trail has developed into must-see ecotourism destination for those visiting Tofino and Ucluelet. 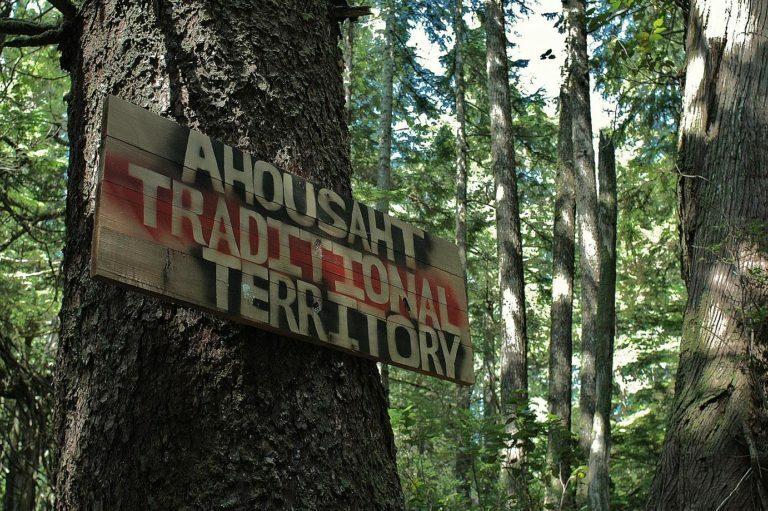 Take a tour through the Maaqtusiis reserve and then head out on to the trail with your Ahousaht Heritage Trail guidebook for the ultimate cultural experience!